CORE 360 Presents: A Year of Firsts. 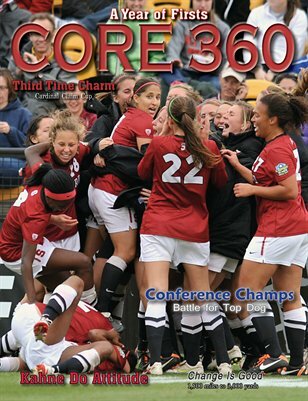 This year in sports presented many firsts including the Stanford Cardinal first National Championship in Women's Soccer; the first conference championship football game for the BIG-10, ACC, and SIAC. Ricky Rubio the teen sensation.